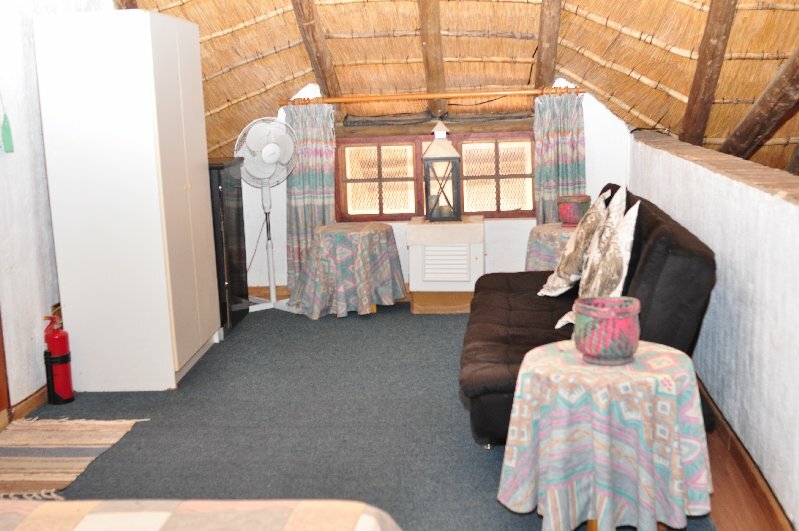 Photo gallery of the inside and outside of the self catering holiday house. 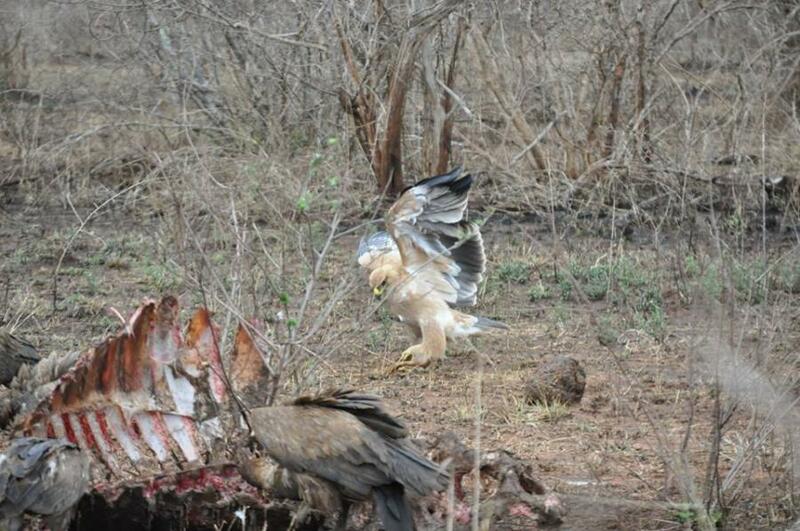 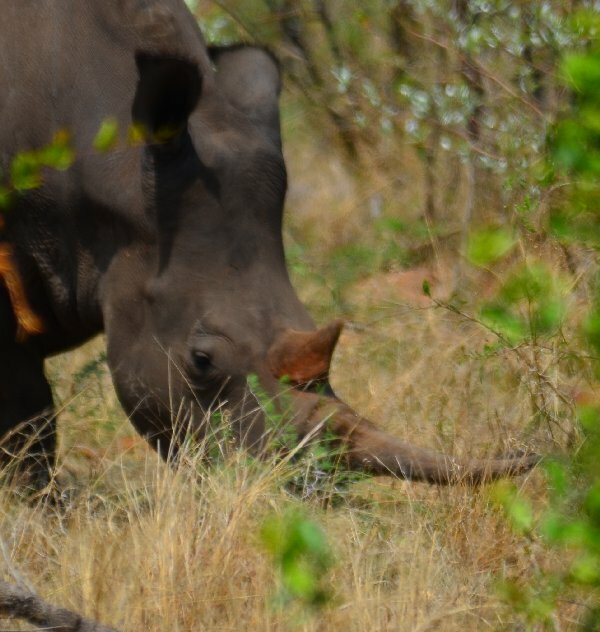 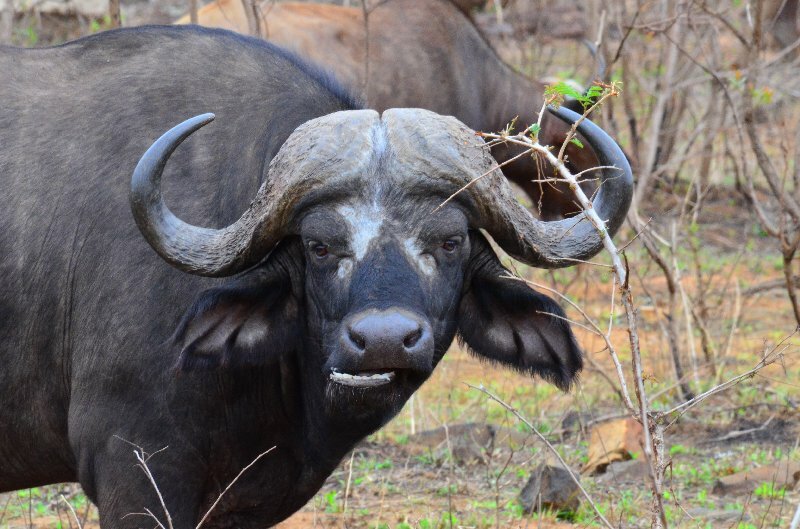 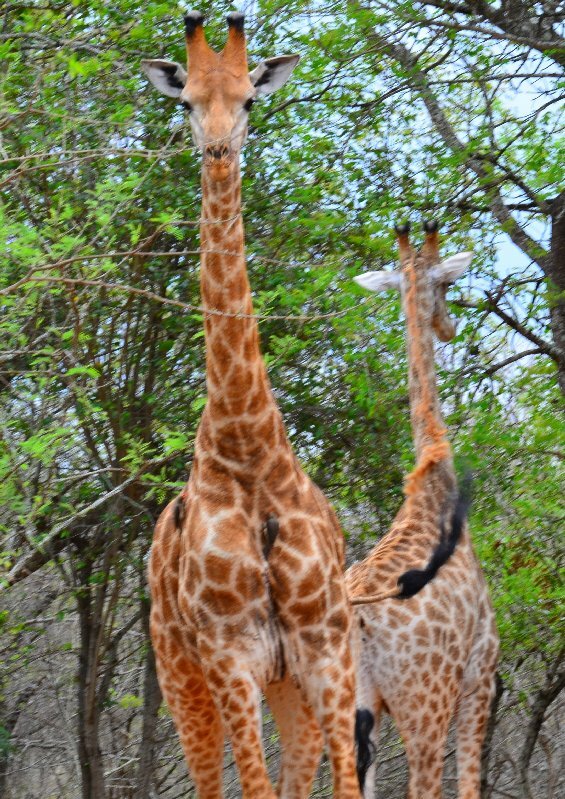 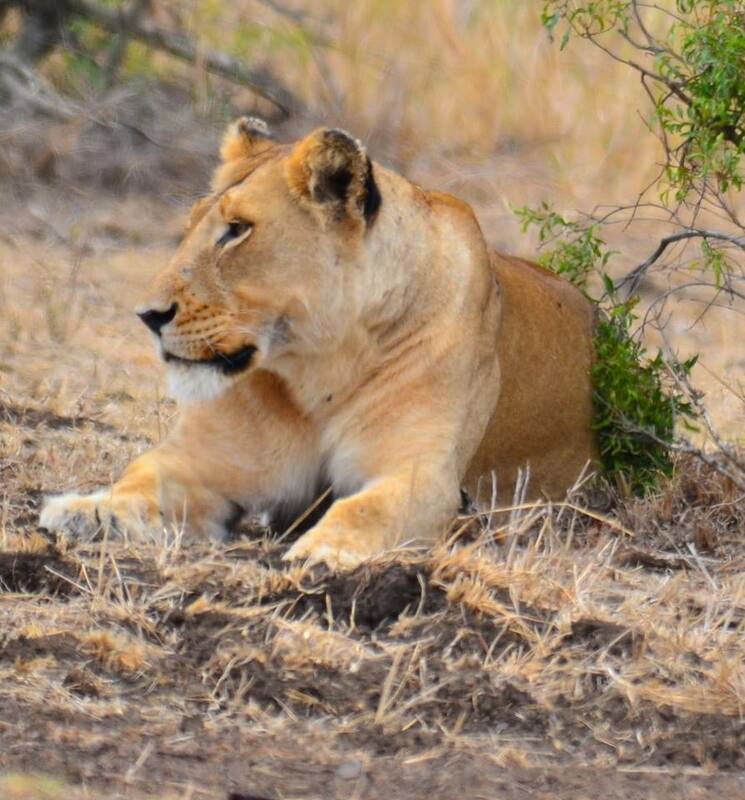 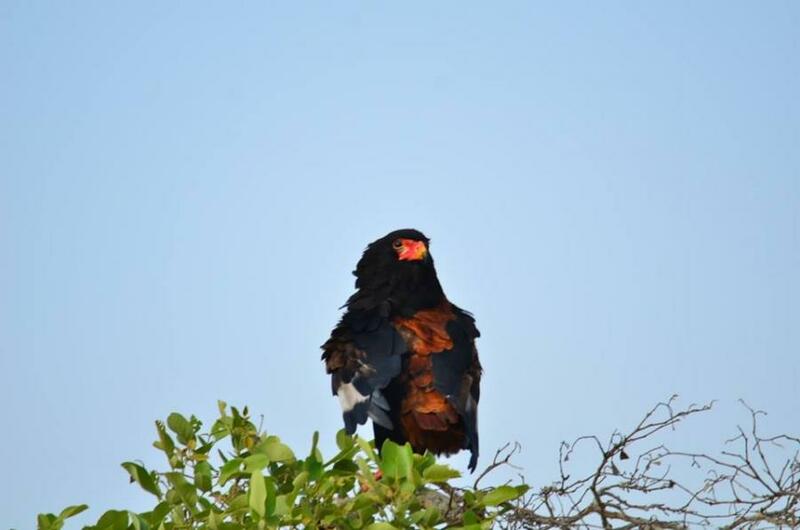 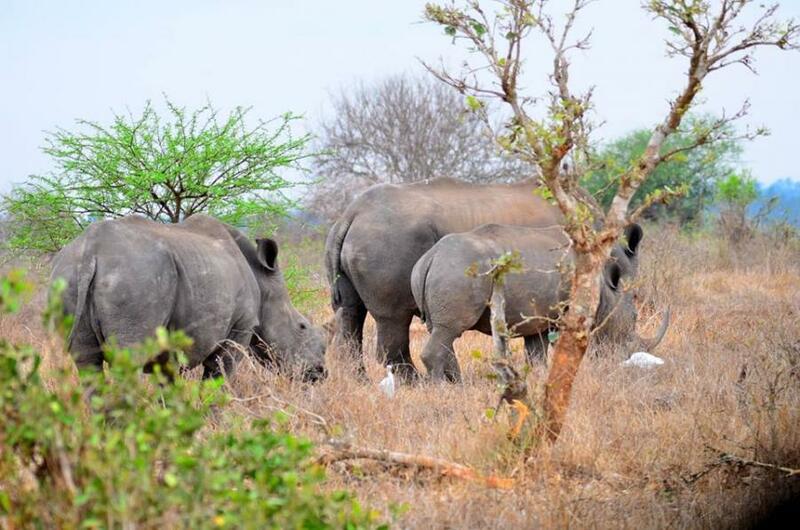 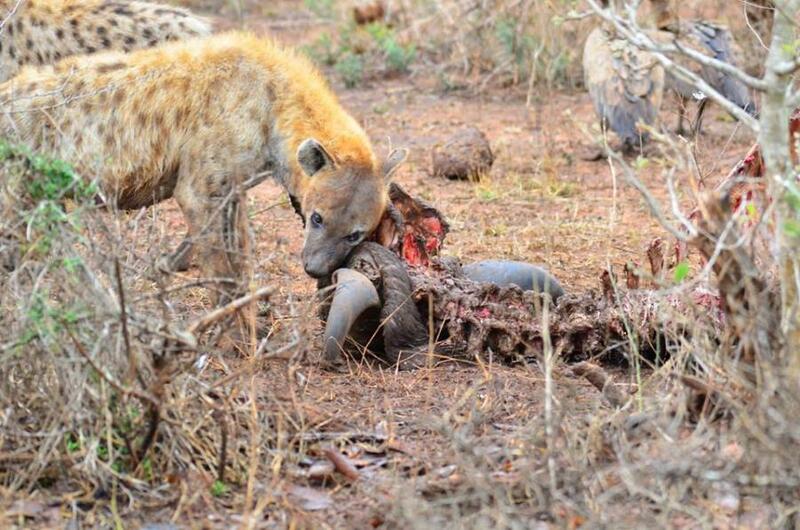 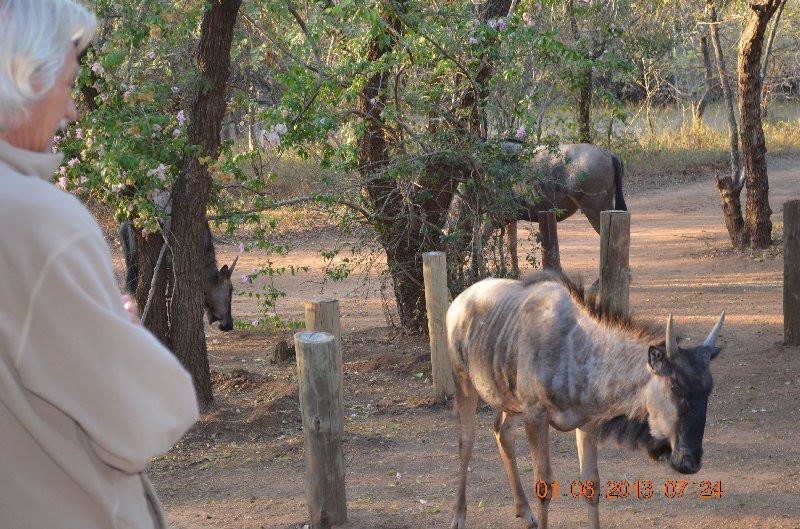 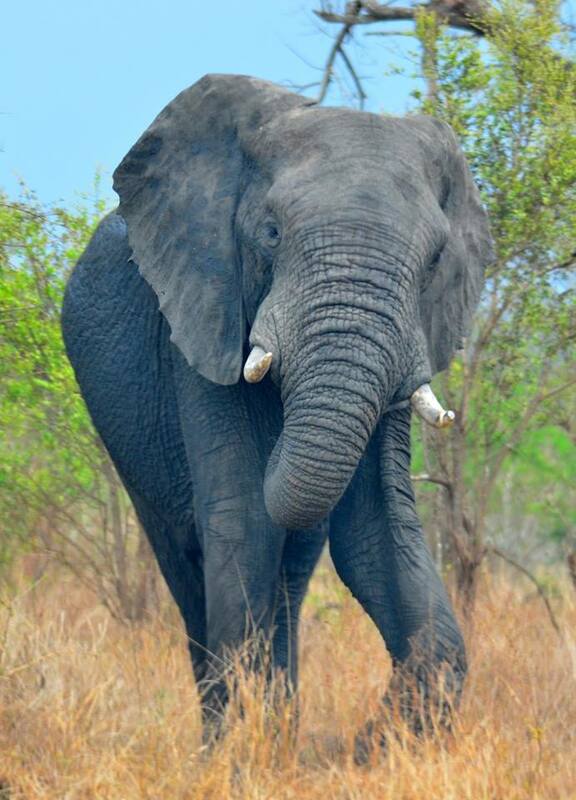 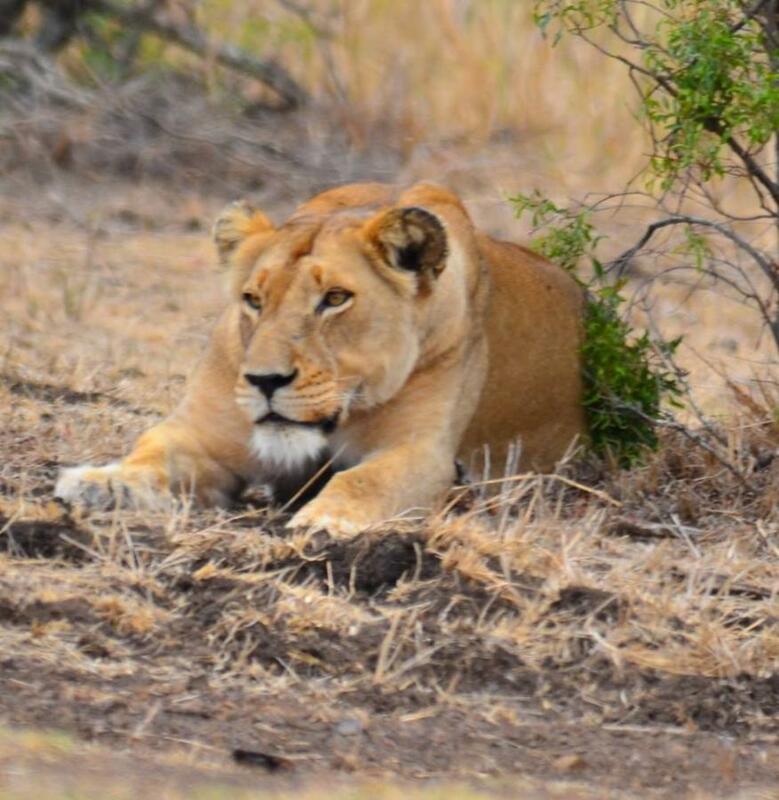 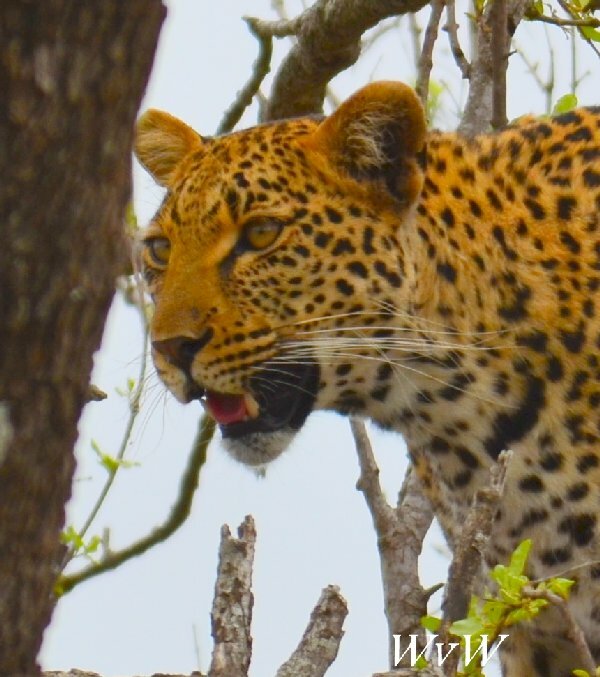 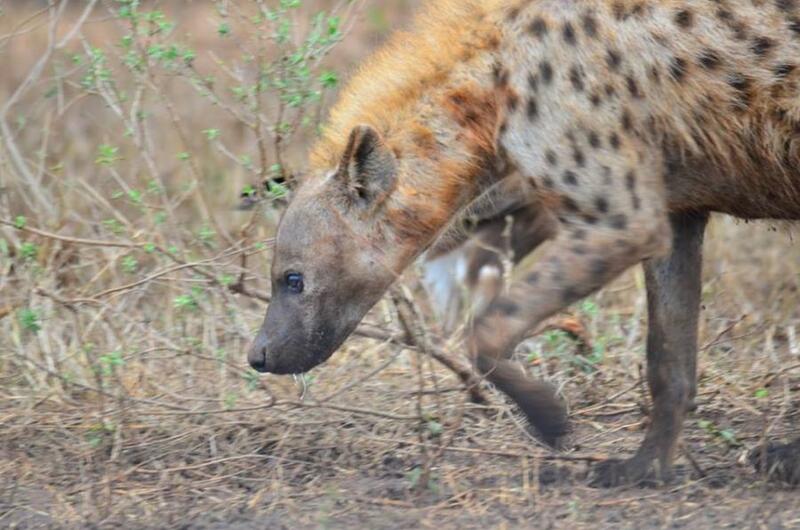 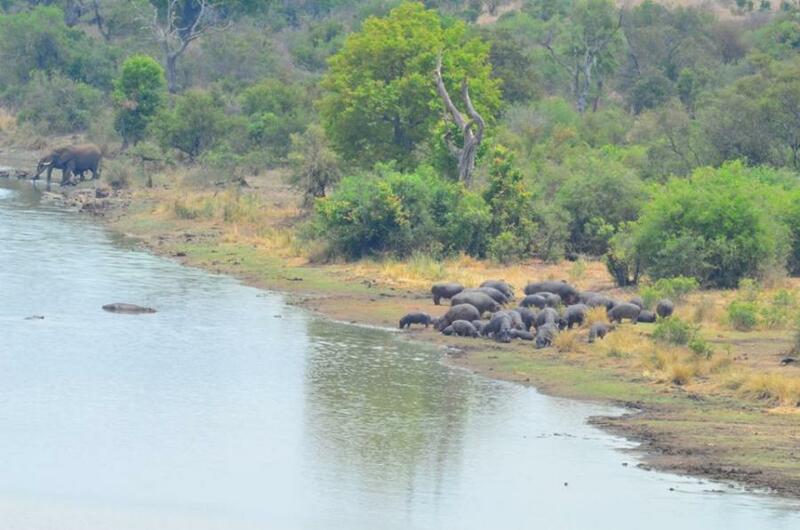 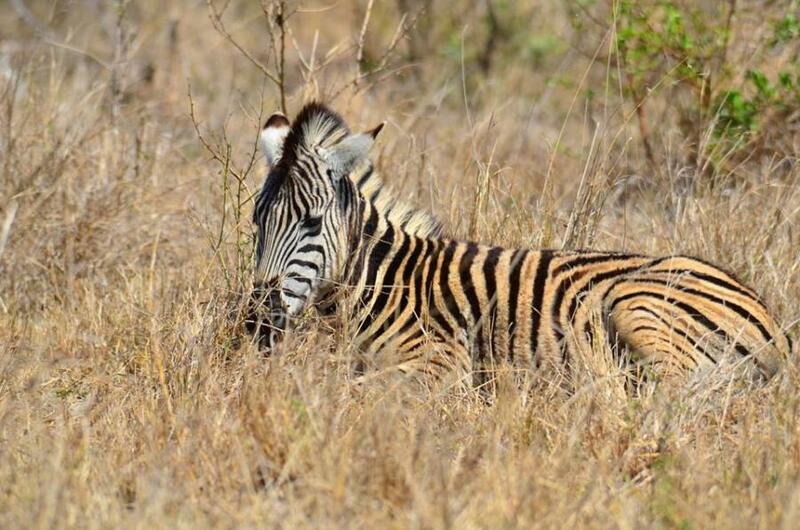 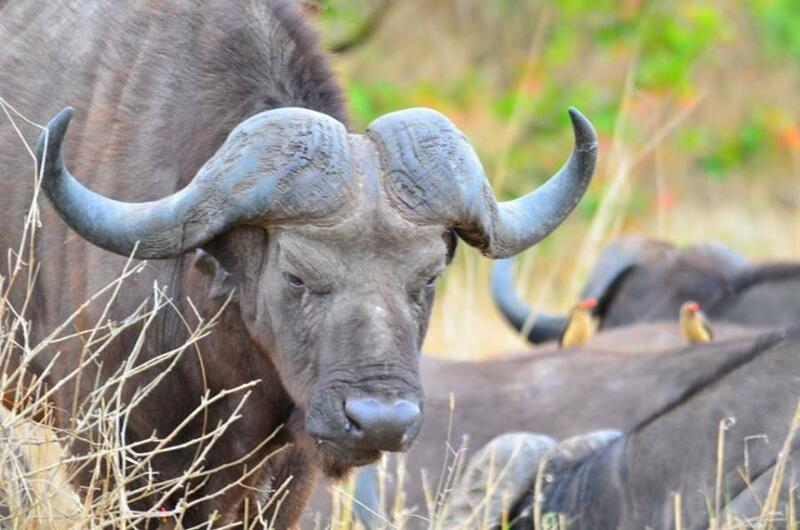 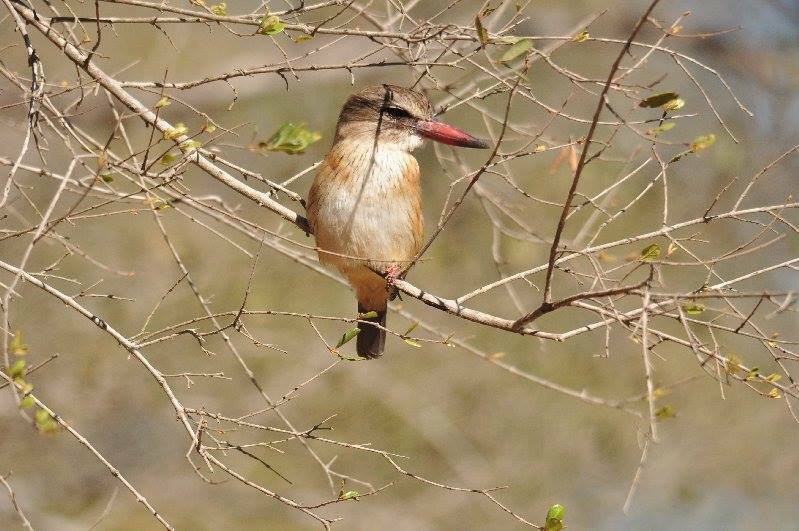 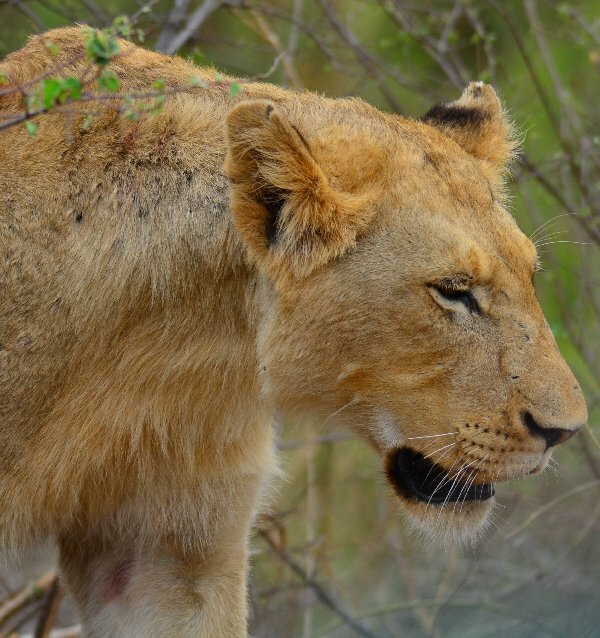 Here is a few pictures which we have taken when visiting the adjacent Kruger National Park. 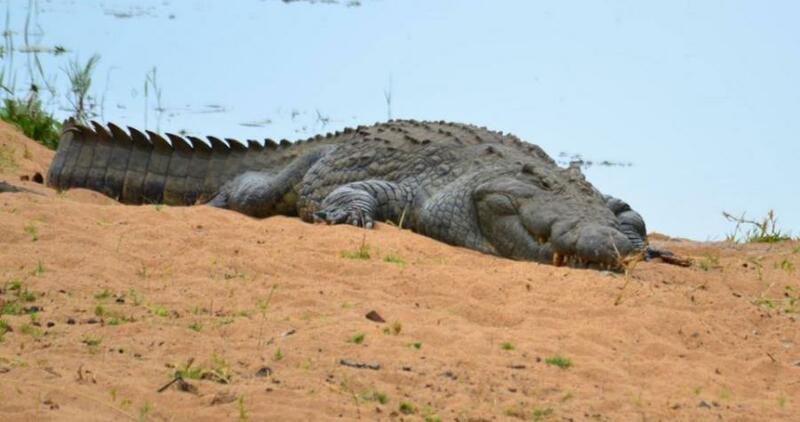 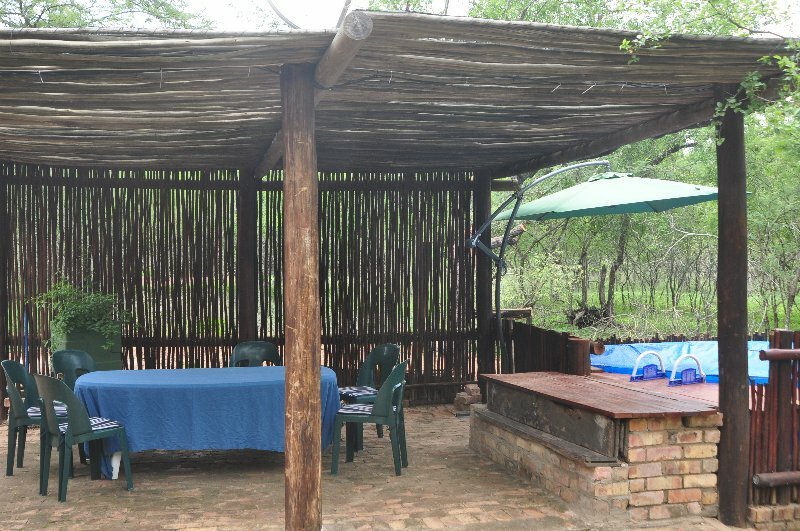 Crocodile Bridge entrance gate is the closest entrance gate to Kruger and it is about 20 kilometres from the house. 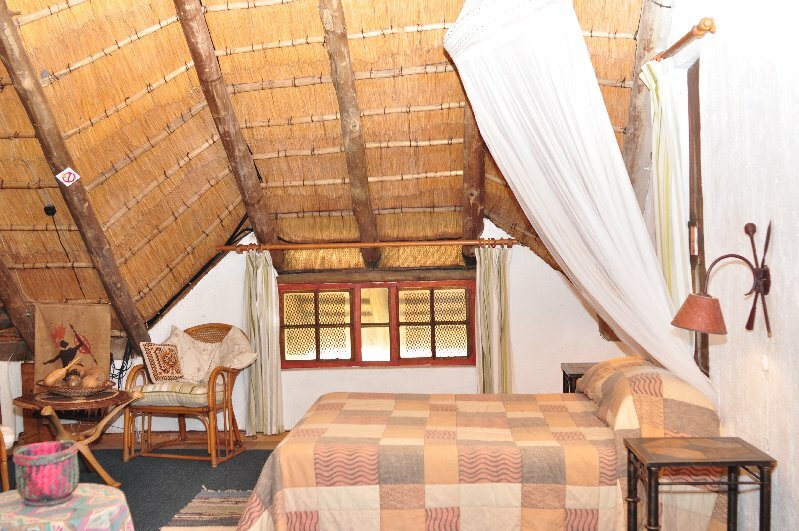 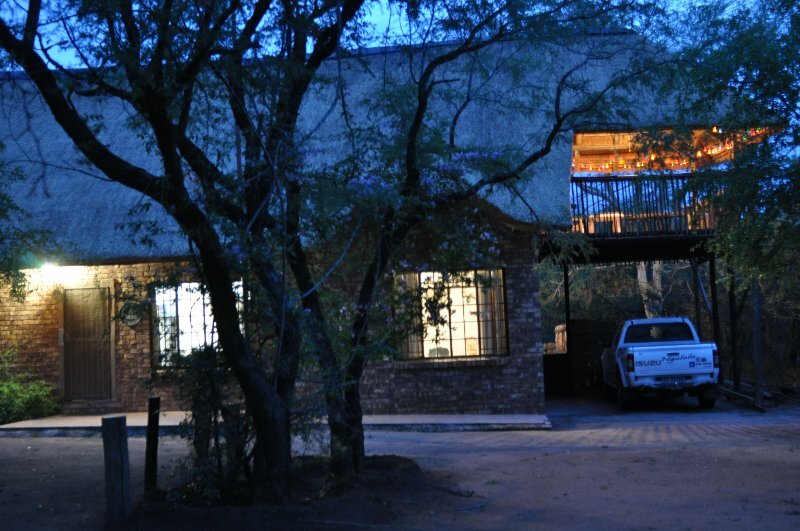 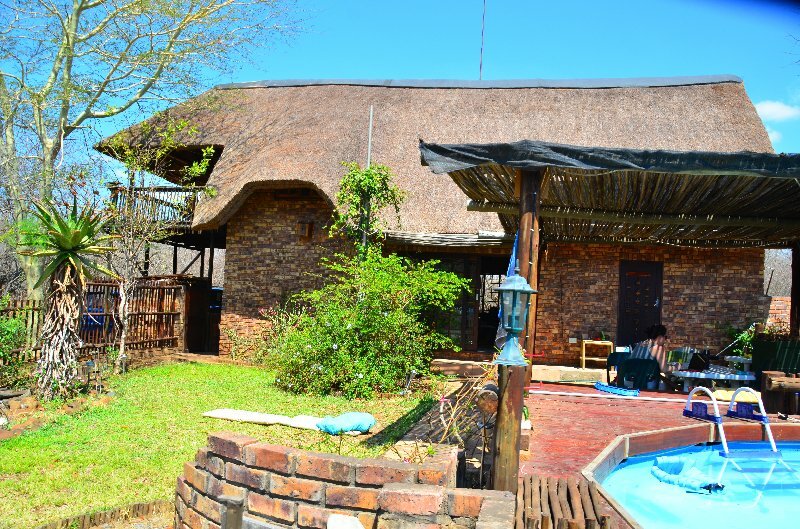 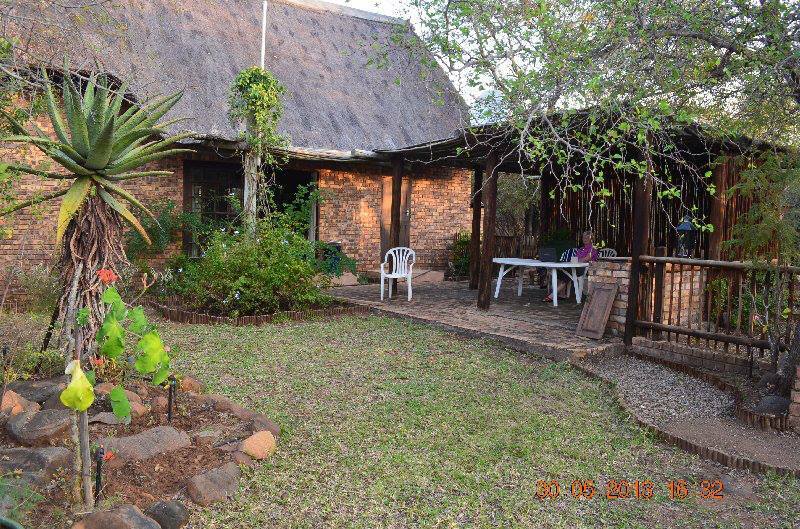 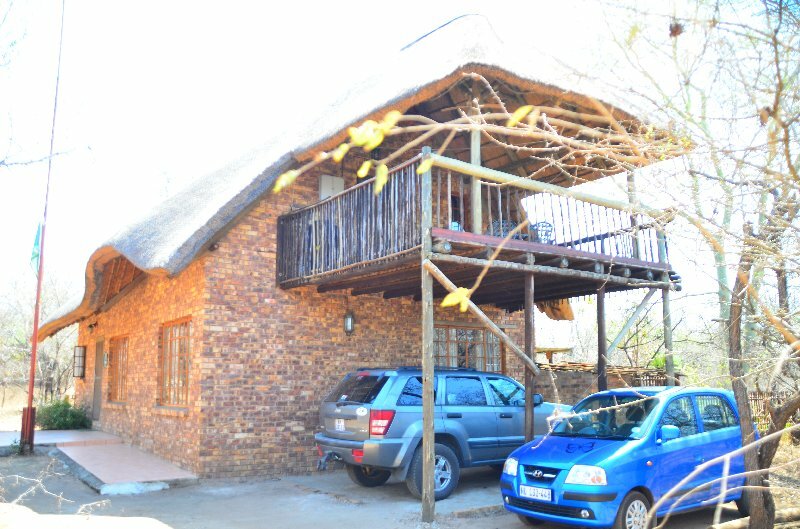 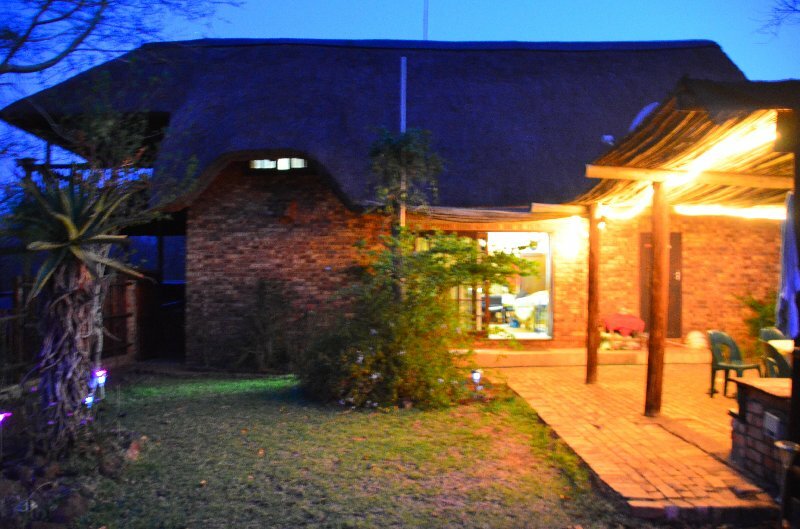 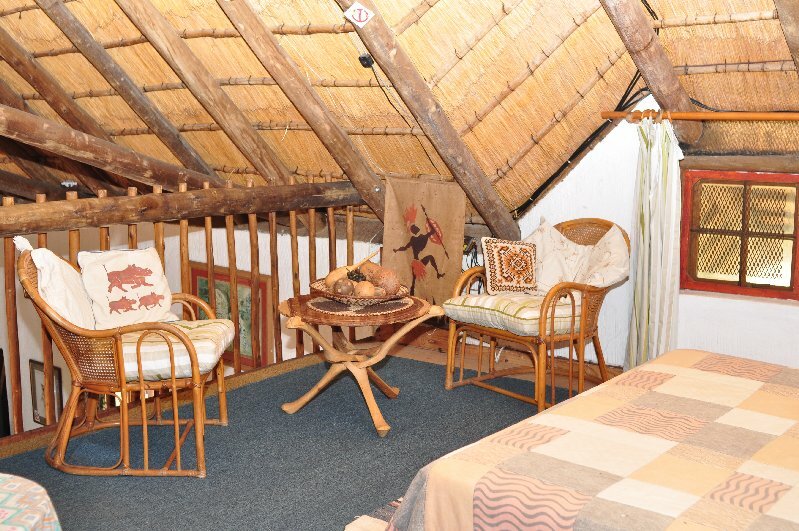 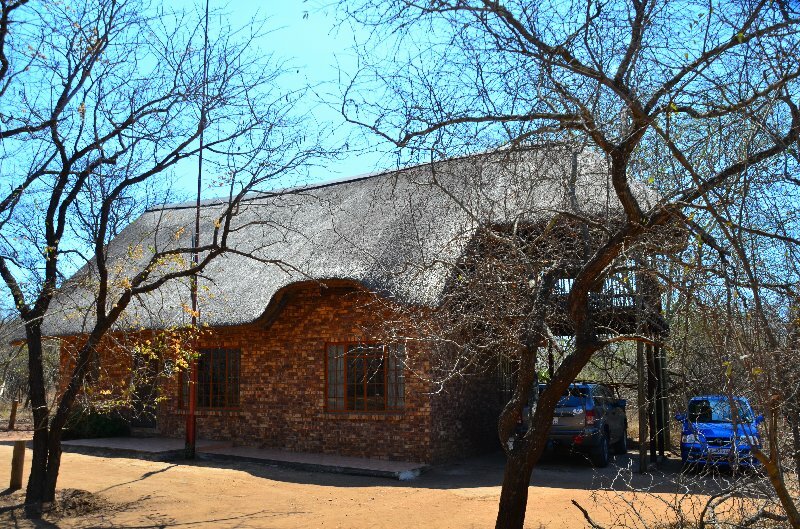 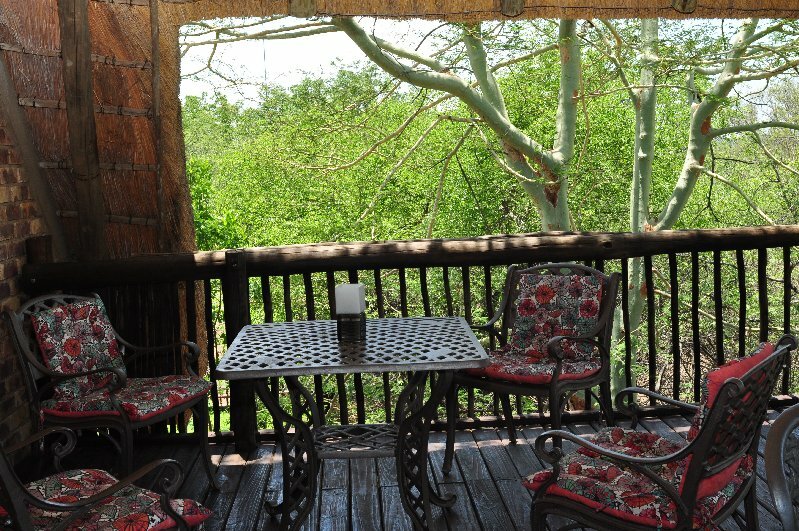 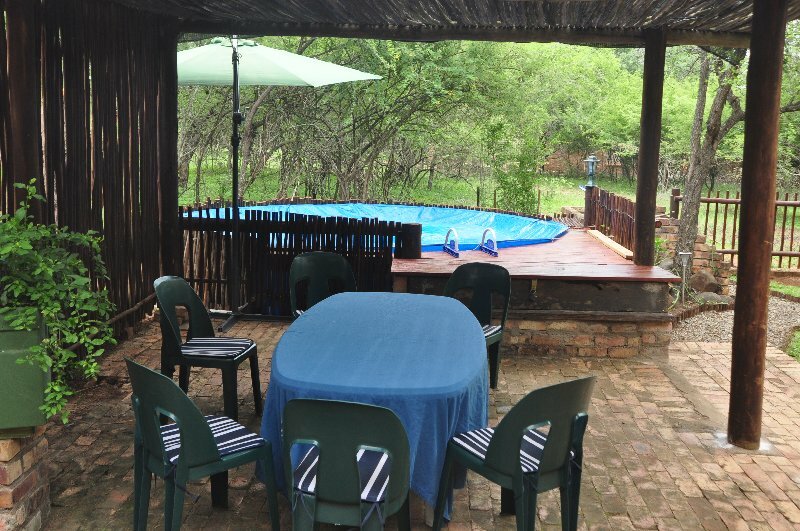 Animals do come and visit the house in Marloth Park but you will definitely want to also spend a bit om time in Kruger. 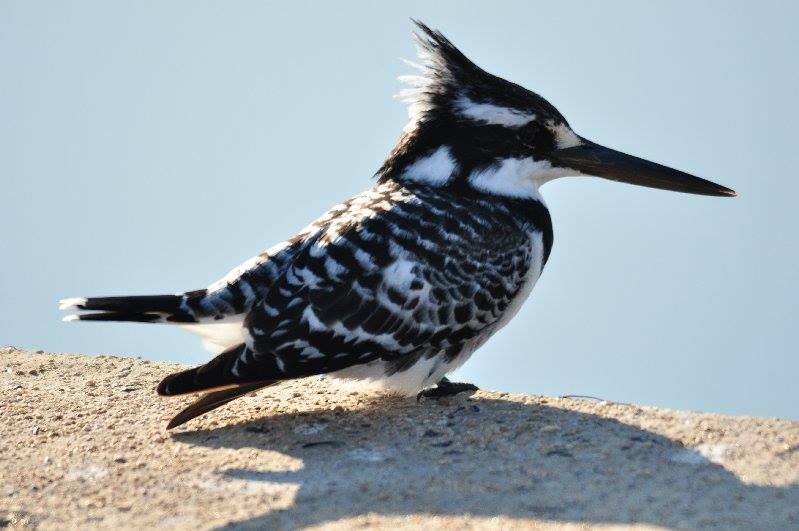 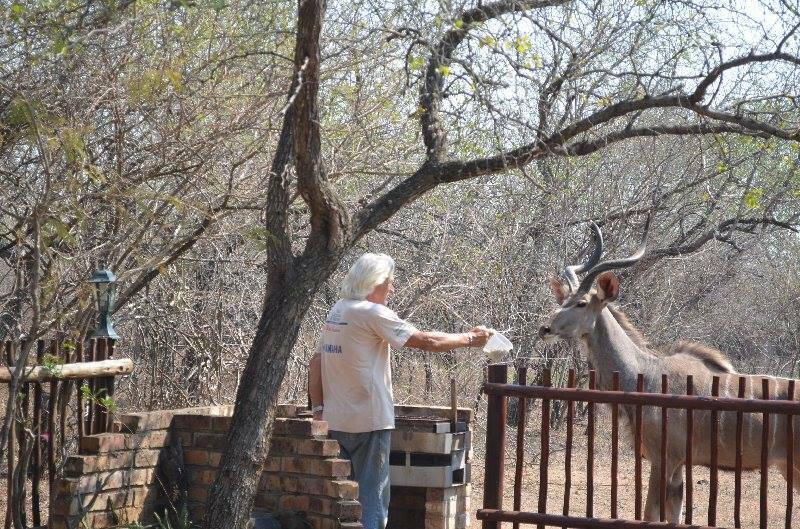 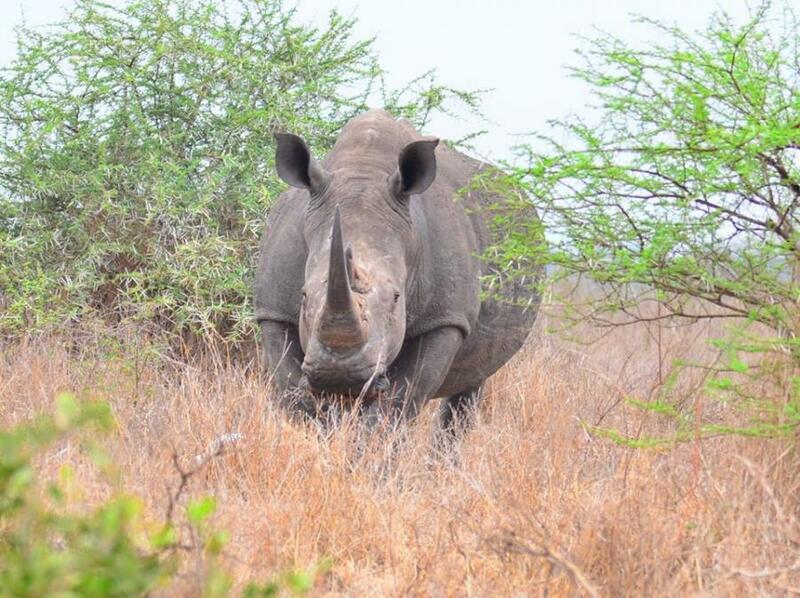 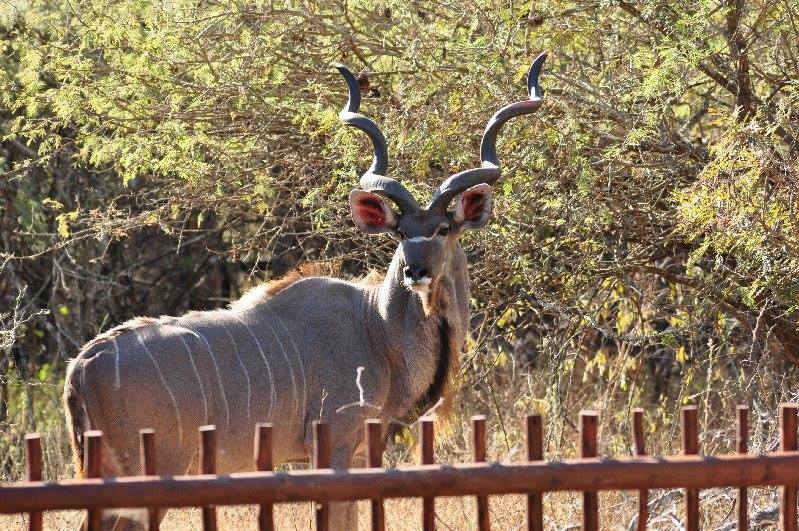 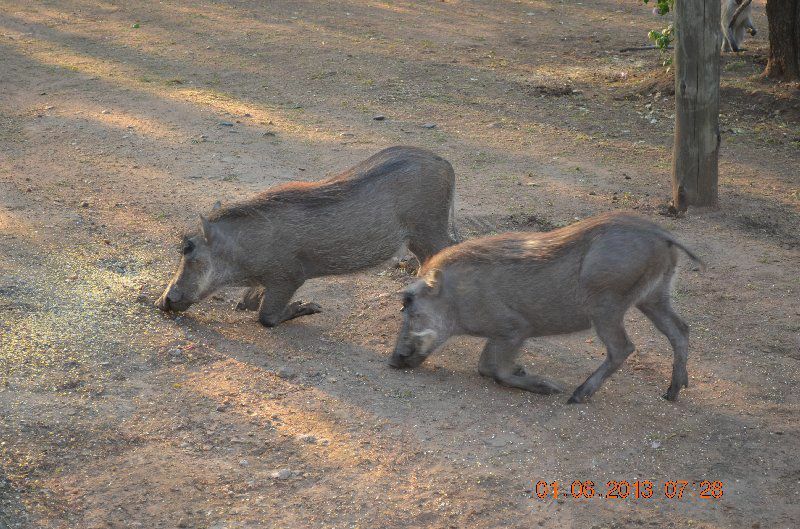 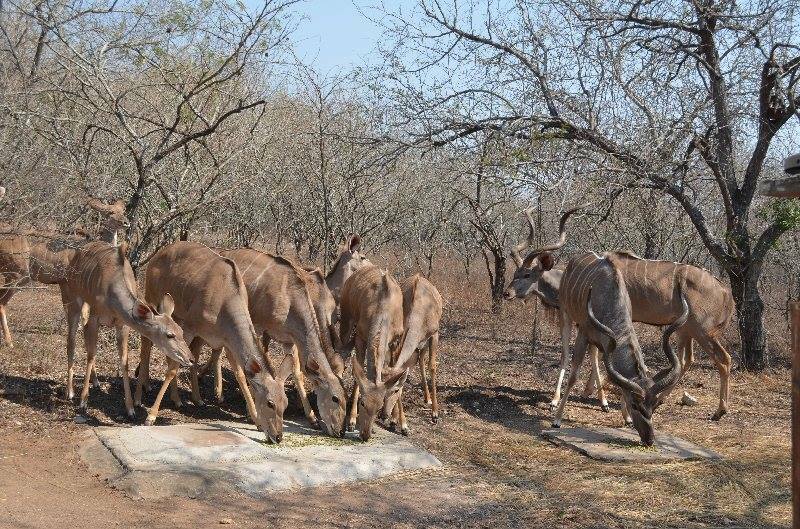 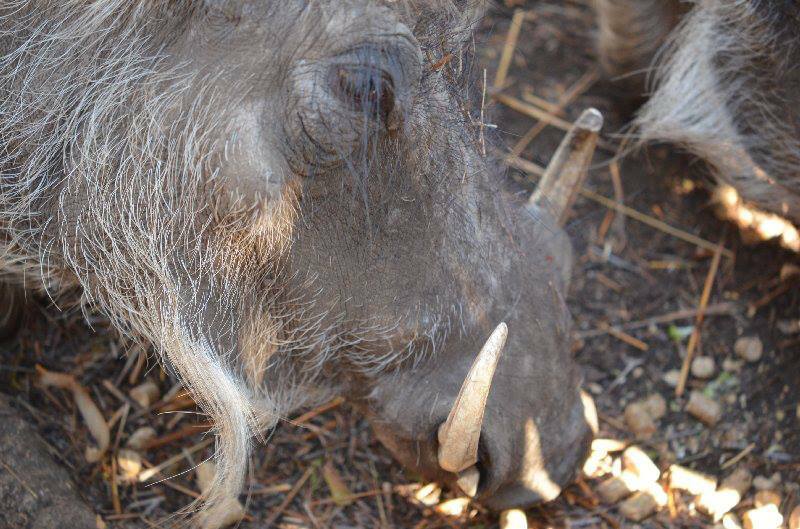 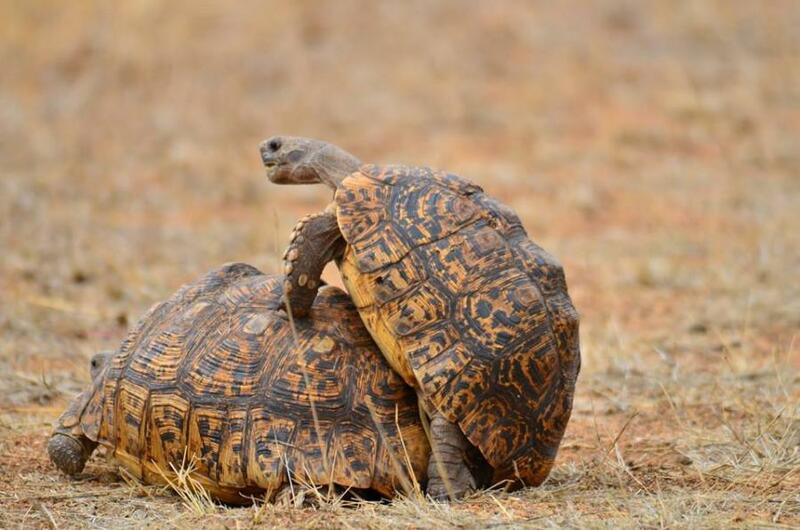 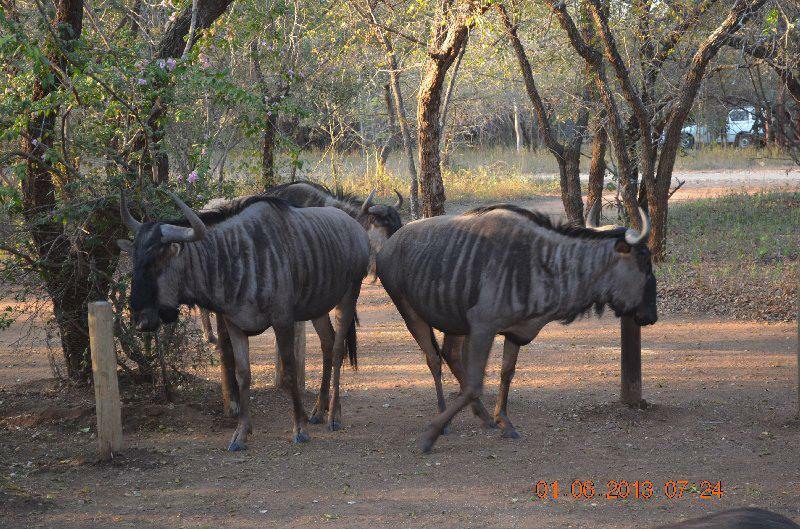 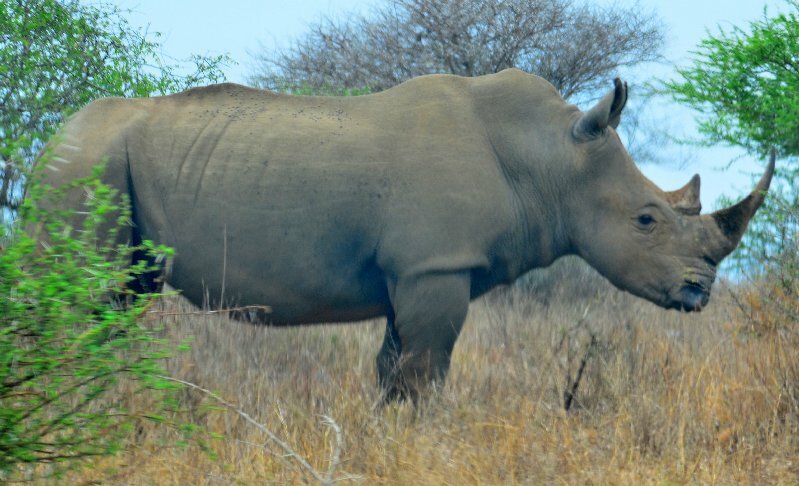 Here is some pictures of animals which visits our holiday home in Marloth Park. 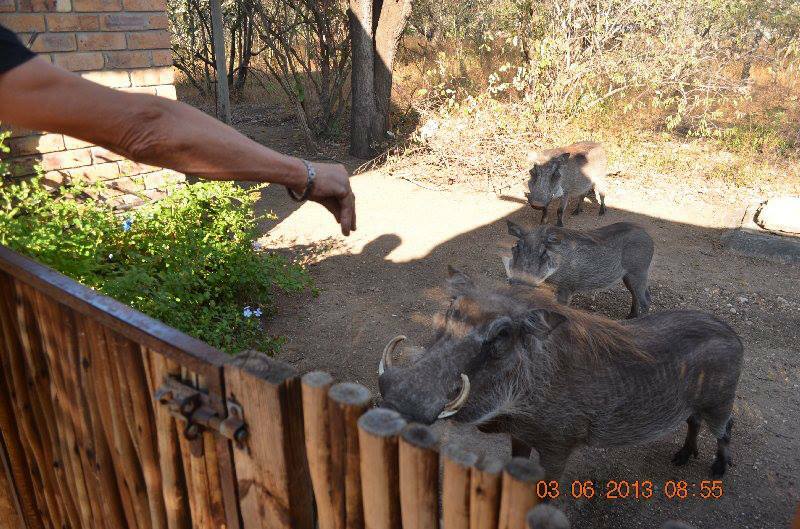 Please do not feed the wrong food to the animals which visit our holiday home. 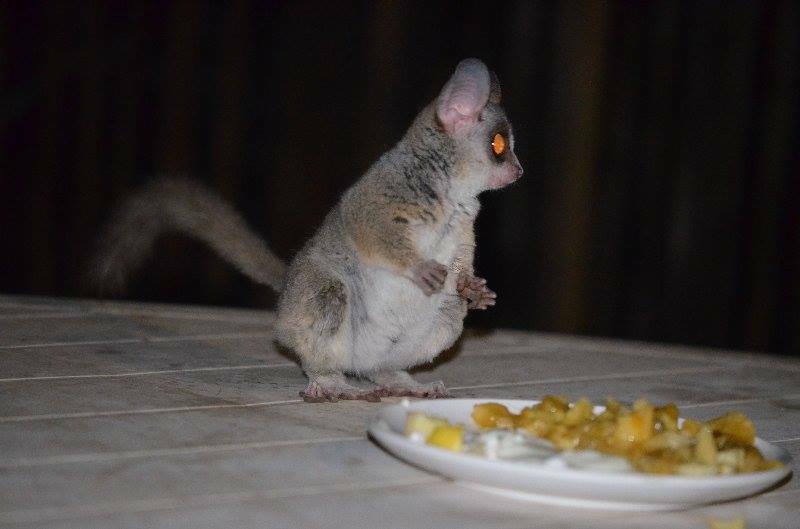 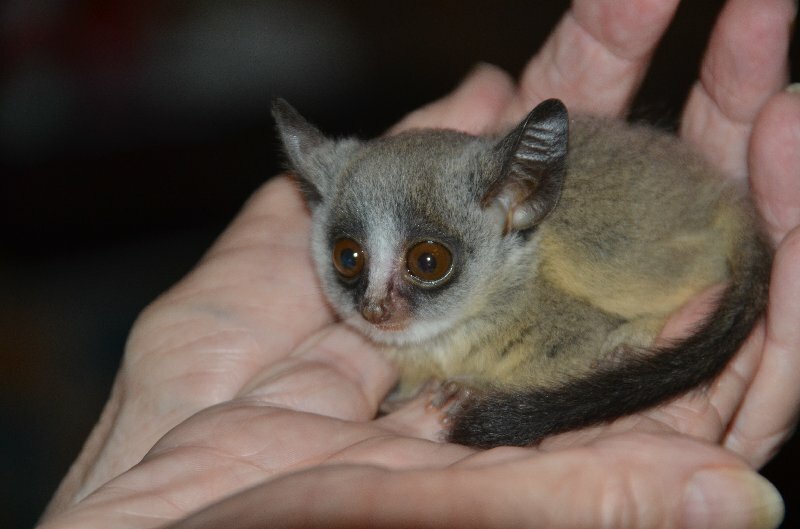 Some fresh fruit at night could attract Bush Babies but don't leave to much food outside and not in the day time as you do not want the Baboons to visit and perhaps enter the house. 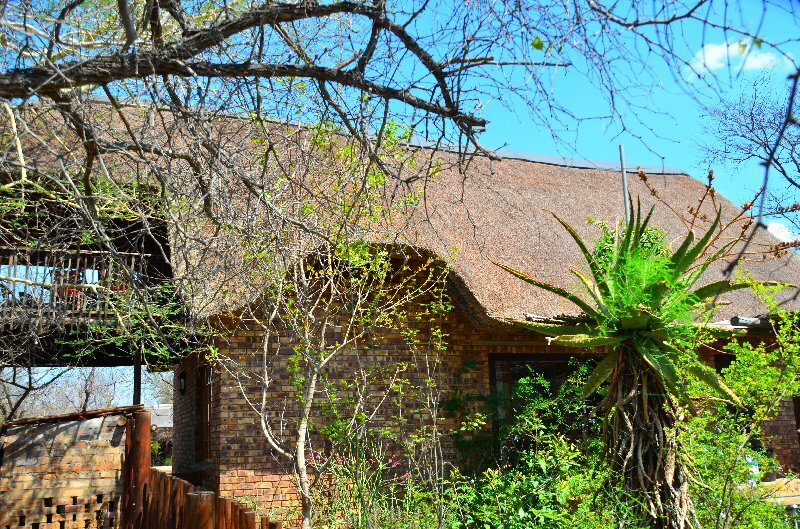 Please close the doors and windows of the house when leaving the house as Baboons can cause great damage to a house if they manage to get inside.